This course teaches how to work with sequence files, the distributed cache and Apache HBase. Covered are implementing programmatic job control in the driver, MapReduce chaining, and using Use Oozie to manage MapReduce workflows. Lastly, students are shown how to configure MapReduce streaming parameters and to define the programming contract for mappers and reducers. 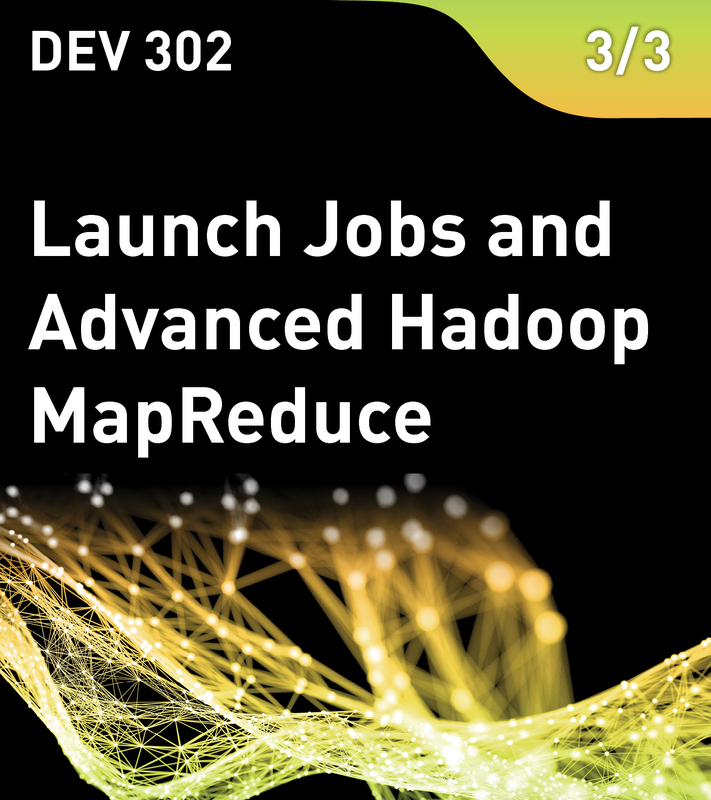 This is the third course in the MapReduce Series from MapR.